2018 wasn’t exactly a great year for the Nigerian economy. The drought in the economy did not just affect small and medium scale businesses; it also affected some multinational companies. 2018 saw some foreign investors pull their investments out of the country . It also saw the acquisition of some companies that were assumed to be doing well. Heck it saw the richest man in Africa loose about N2B. Let’s count down the shocking events that rocked the business world in 2018. 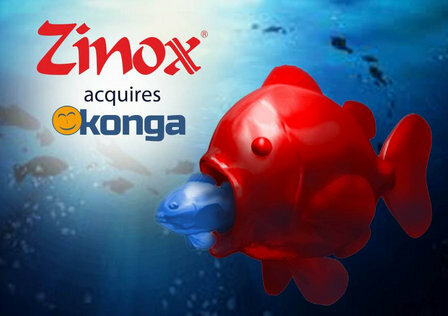 When word got out that premiere online retail giant, Konga was going to be purchased by Zinox last year, so many people were shocked;but not people that have been following the sector though. Any keen observer will tell you they knew something was off the moment they reportedly laid off about 60% of their staff. They also made some changes in their business operations; like ending the 'pay on deliver option'. This may have been done to curtail the loses the company was rumoured to have been incurring. 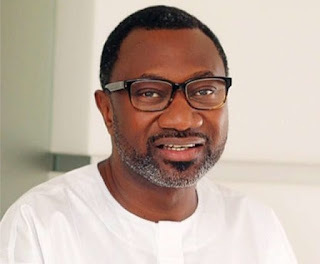 of one time governor of Lagos State ,Michael Otedola, Femi Otedola revealed that he was selling his shares in Forte Oil, so many people were shocked. There were wild speculations as to his reason for leaving what is considered one of the most lucrative sectors of the economy;the down stream oil sector. The most popular is the fact that he may be in a squeeze financially and needed to liquidate all his assets. I am of the opinion that he may be positioning himself to become a big player in what is rumored to be the next big move in the downstream stream sector of the economy; the move by his friend, Aliko Dangote to build his own refinery. He may want to partner with his friend on this one and he would need real solid capital for this. Most people saw this coming. They had been having issues for a while. From rumours of them allegedly cooking their books to other alleged sharp practices. This is going to be temporary though. Word has it that they are making moves for a big comeback. Their first line of business was appointing Mr. Muntari Muhammed Zubairu as their Group Chief Corporate Services and Operations Office. Mr Zubairualso has diverse experience which includes the banking sector where he worked with various banks one of which is Access Bank.He was their Deputy General Manager and Group Head, Commercial Banking North. This was quite shocking to me. The first sign that Diamond Bank was experiencing issues though was when their international operating license was revoked and then word came that they were selling off their assets in other countries. No one however saw the fact that they will be acquired by Access Bank coming. According to Vanguard, this may be the main reason why they ran into a mess……. Diamond Bank has been looking for ways to clear its huge debt by settling its $200 million Eurobond maturing early next year as well as a $51 million International Finance Corp. loan. 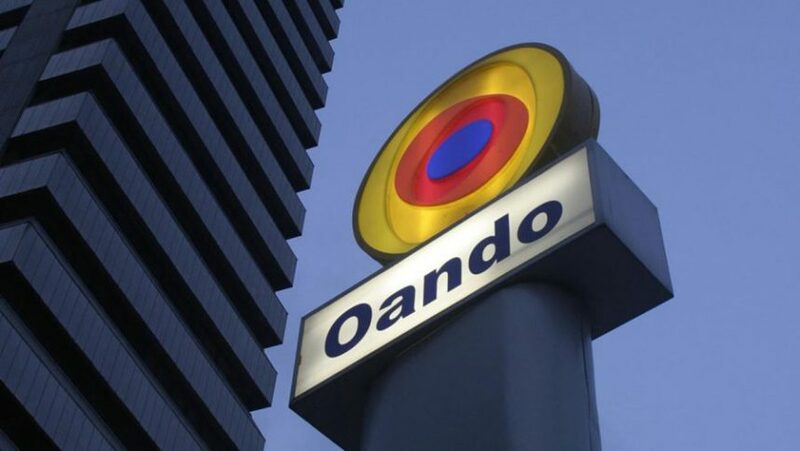 It recently exited international banking by selling off its UK and South African assets and returned as a national bank with a regulatory approval by Nigeria's central bank. “They need more equity for the business to survive and move forward,” another source had told Business Insider SSA by Pulse. 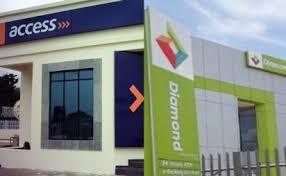 In November, Diamond Bank was the worst stock on the Nigerian Stock Exchange, losing 54$ of its value. 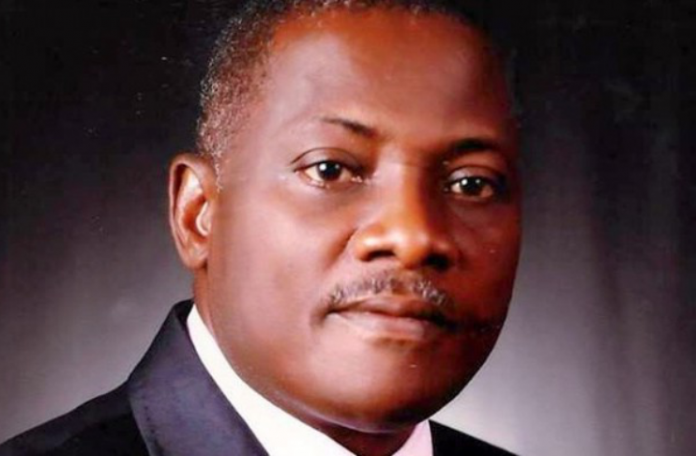 No confirmation from banks yet and repeatedly calls to Isaac Okoroafor, the spokesperson of the Central Bank Of Nigeria (CBN) was unconnected on Sunday evening. This was an eventful year for Innocent Chukwuma, CEO Innson Motors.Hs ordeal however raised opened he discussion of how business men are treated in Nigeria. Innson Motors is the only indigenous car manufacturing company in Nigeria for now.Read all about their issue with EFCC here. It wasn't all bad news for the company though as they got to work with the Nigerian military. Read about it here. 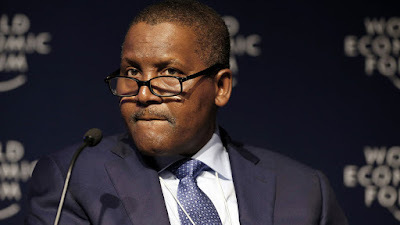 When the richest African and black man alive,Aliko Dangote, who made the bulk of his money in Nigeria and has consistently increased his wealth year in year out, loses about N2B in one year, you know that there was definitely something wrong . It isn't all bad though. He is rumoured to have invested heavily in his refinery project.This may explain the sharp drop in his net worth.